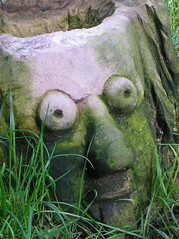 A Walk on the Wild side - Celebrating the new South Ribble Country Park! Ribbleside residents turned out in force last Sunday to celebrate the newly designated South Ribble County Park. 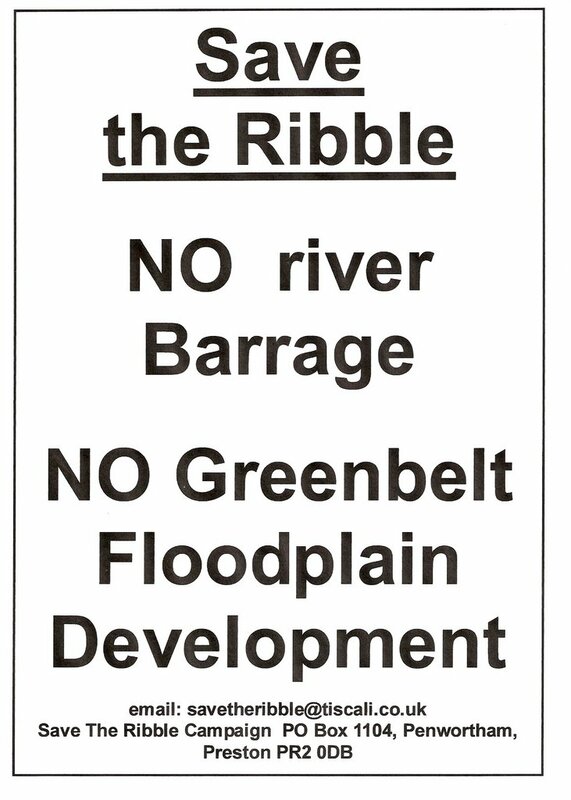 Residents were celebrating the future security of the internationally protected free flowing, inter-tidal River Ribble and the surrounding green belt and floodplain. On the walk they also met up with the Lancashire County Council Park Rangers who manage Preston Junction Nature Reserve and who were cycling around the area. 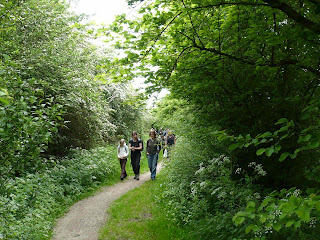 Walk the Ribbleside Country Park on Sunday 18th May! 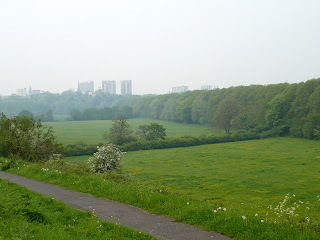 view towards Preston from the South Ribble Country Park - 5 minutes walk from Preston City centre! 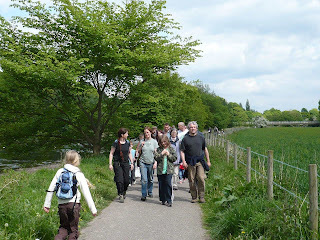 To celebrate the newly-designated South Ribble Country Park, local residents are organising a walk for this coming Sunday, 18th May, so join us for a ramble by the Ribble! 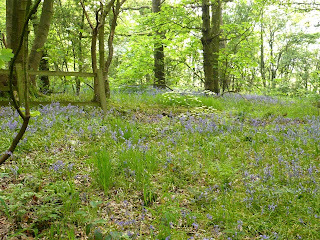 ...where the bluebells are still in flower and the woods are filled with birdsong. Come and join us and celebrate the long-term protection from development this fantastic resource now has. 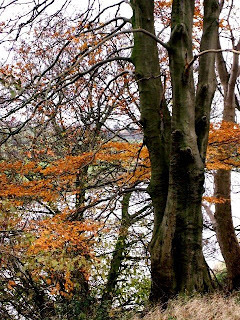 Route: Walking downriver alongside the River Ribble to Preston Junction Nature Reserve then walking down the LNR to meet Footpath 77 at Carr Wood, walking past the meadows (& Carr Wood sewage works!) and then into Carr Wood ancient woodland, rejoining FP 77 to the River Darwen, following the Darwen to its confluence with the River Ribble, following the Ribble downriver a short while then heading south-west across Mains House Farm to the Old Tram Road, and finally walking back northwards along the Old Tram Road and finishing back at the Tram Bridge. Expected time: approximately 3 hours altogether, although there will be opportunity for some people to finish after approximately an hour and a half if the weather is inclement/children are getting tired. Terrain: footpaths good to bumpy in places, muddy on occasion, a couple of stiles, WHEELS NOT ADVISABLE (bikes, wheelchairs, or pushchairs). 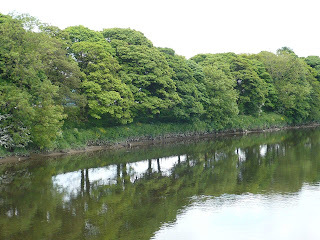 Although there is nothing to stop you meeting us on the Tram Bridge at 2pm to join in the celebrations before setting off on your own wheely walk along the River Ribble or down the Old Tram Road, both of which are wheely friendly! 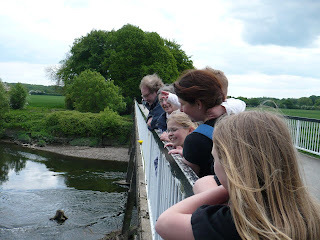 Why miss out on a fabulous May Day by the Ribble?! 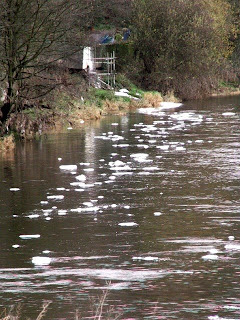 We know that United Utilities are constructing a new sewerage pipeline to replace the stretch running above ground alongside the River Ribble at Mellings Wood in Preston – a pipe that has been leaking raw sewage into the river for some time now and is at risk of complete failure, potentially resulting in a nasty pollution incident in the Ribble. Replacing this pipe is therefore welcome news. 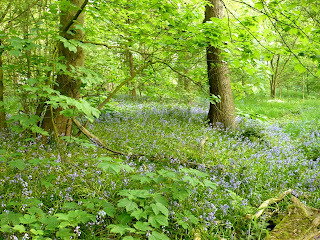 Unfortunately, the cheapest option (in economic terms) has been to build the new pipeline through Mellings Wood, part of the Ribble corridor's ancient woodland and identified as a county Biological Heritage Site. This is the option that Lancashire County Council has approved and work is now underway. 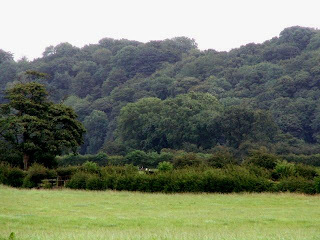 County planning policy requires no net loss of biodiversity, so it will be interesting to see how the loss of complex woodland floral and faunal communities dependent on ancient soil structures that have developed over at least four hundred years and most likely much longer, will be replaced or their permanent loss compensated. 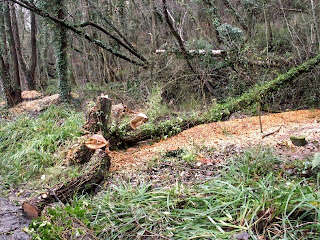 It will also be interesting to see how they reconstruct the riverbank here to ensure that riverside habitats are maintained. 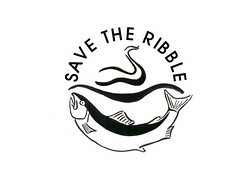 We know that there are otters along the Ribble, as well as Sand Martin colonies, amongst numerous other riverbank species, and the Environment Agency, the Ribble Catchment Conservation Trust, and other organisations are keen to see the Ribble’s riverbanks restored and enhanced throughout the Ribble corridor, not least as a part of the Ribble Catchment Management Plan. This will be a good opportunity then, to see how these enhancements are achieved. 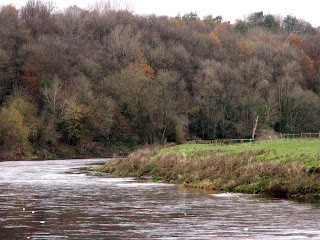 Mellings Wood and the River Ribble's natural riverbanks in the winter before United Utilities' work on the sewage pipe got significantly underway. 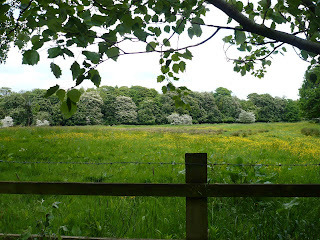 The Ribble riverbanks at Mellings Wood. 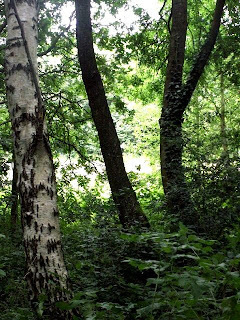 We will keep an eye on developments, and are particularly interested to see how the damage to the ancient woodlands and the riverbanks will be restored. 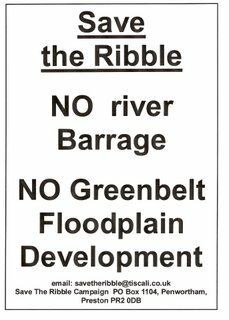 Whilst the works take place, part of the Ribble Way in Preston - between the A59, near the ‘Tickled Trout’, and the A6, at the ‘Shaw’s Arms’ will be closed for up to a year. 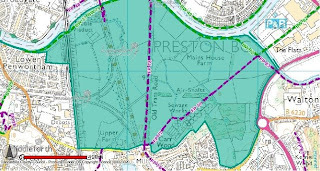 An alternative route for walkers, following footpaths on the south of the River Ribble, has been signposted and waymarked by the County Council’s Countryside Service.